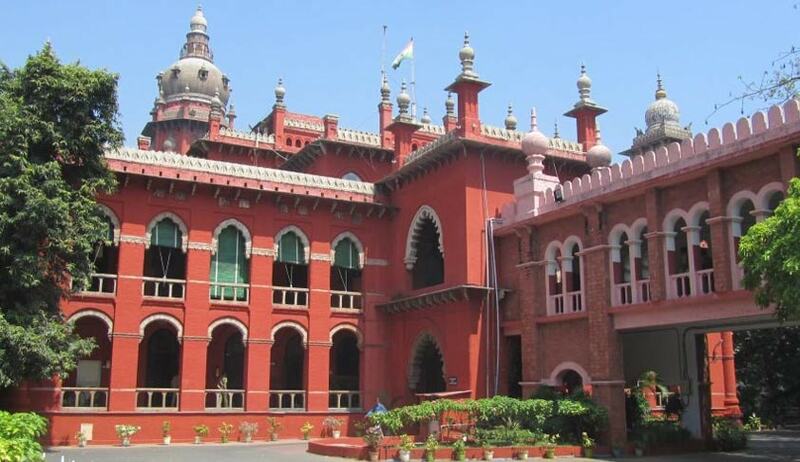 The Madras High Court has pulled up litigants for negligence in follow-up of their case and said they cannot blame their lawyers for not keeping them abreast with case developments as they themselves need to adopt a more vigilant attitude. Justice MV Muralidaran took to the above stance while dismissing a civil revision petition by litigants that challenged a sub-court order that dismissed their plea for condoning the delay of 1,600 days in filing an application to set aside an ex-parte decree as they were not informed earlier of the court order. In the current case, a mother and daughter filed a suit challenging sale of property by the former’s husband and served notice to him other defendants in the case on the grounds that he was an alcoholic and sold the property without her consent. The suit was, however, set ex parte on 31.03.2003, due to non-appearance of the defendants and their failure to file a written notice. The petitioners/defendants reportedly came to know of the order only in 2007 and filed an application pleading for condoning the delay of approximately four years. The application was dismissed in 2010, and hence moved the high court for a revision petition. They had contended before the sub-court that the executor’s wife was raising false allegations to get her property back which she had reportedly signed as one of the witnesses, the petitioners did not appear, leading to passing of an ex parte decree. The court upheld the decision of the sub court to refuse condoning delay of 1,600 days approximately as they failed to file the application even after being given a fair opportunity from 22.02.2001 to 31.01.2003. They stated that the only explanation they have given is that they were not informed by their lawyers about the case developments and were under the impression that the case was under trial. The court rejected the reason as ‘non-acceptable’ and stated that they should have file application within a period of 30 days from the date of ex parte decree. But, this application was filed after a long delay of 1,600 days and there was no proper explanation, only highlights their ‘gross negligence’ towards the case.